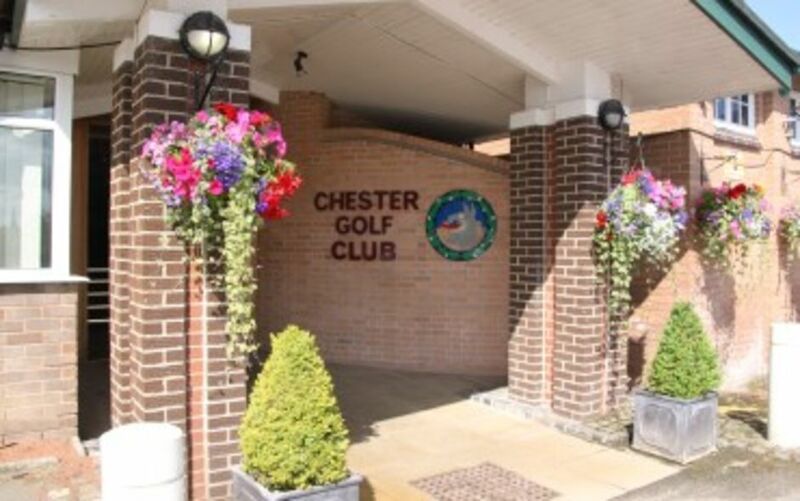 Our spacious and attractive clubhouse is the centre of all our social activities as well as the meeting place after a golf game. 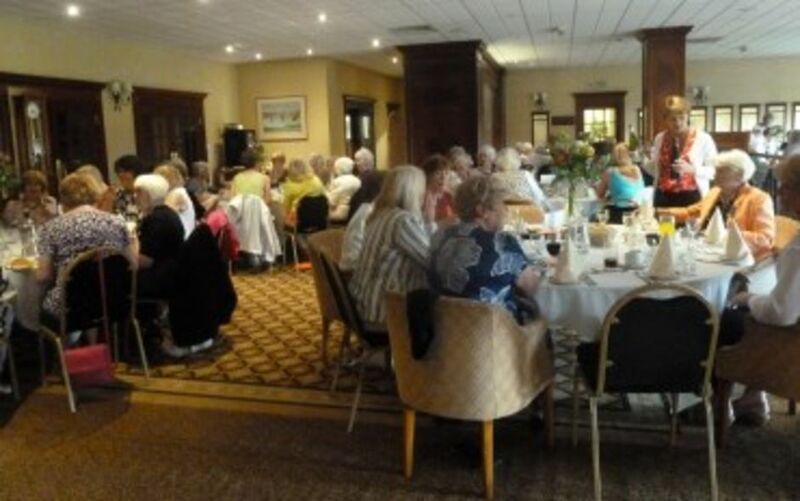 The main areas are our large lounge, which is the venue for all our functions, a private dining room accommodating up to 30 people, and the patio bar which contains a large television and a snooker table. There is a large patio in front of the building and it is pleasant to sit in the sun and watch players putting on the 18th green. We have an active social calendar and 100 people can be seated in the lounge, leaving the lower dance floor free. The lounge and dining room are available for private functions and many of the members choose to celebrate special anniversaries in the club. A full range of excellent menus to suit every occasion can be provided by our Michelin trained chef, but on regular basis there are lunches every day, ranging from snacks to a full meal and a traditional roast every Sunday. There is a well-stocked bar with an extensive wine list together with hand-pulled ales at very competitive prices, and members enjoy a 20% discount on prices. Open later on competition days for pre-ordered meals. The bar will be closed at 11.00 pm (unless there is a function / event being held) with the exception of Sunday when the bar will close at 10pm.